We’re so excited to release our debut album, A Rough Framework, this Friday, June 24th, and to be celebrating by playing a show at Cowboy Monkey, opening for Elsinore and Tigerbeat. Join us! Doors open at 8:00, we go on at 9:30. 19+, underage admitted with a parent, $10 cover. Hello! 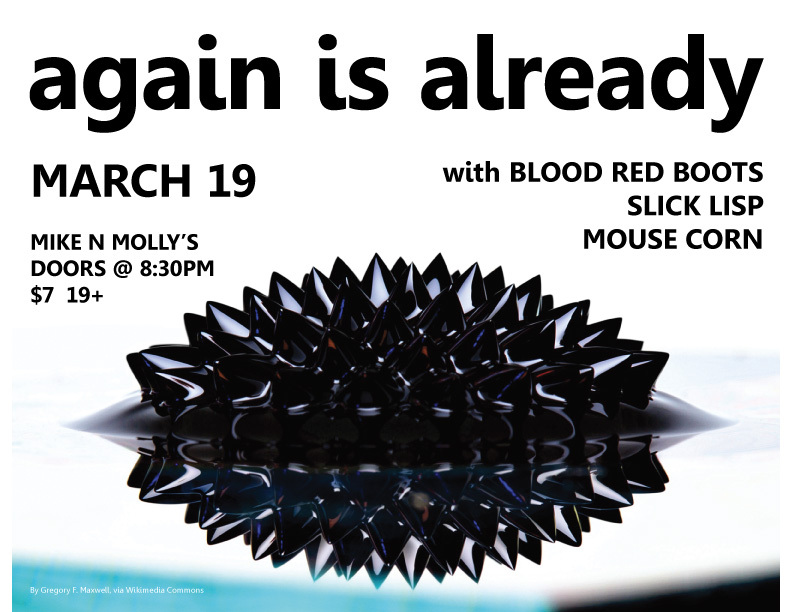 We are headlining at Mike N Molly’s on March 19th! 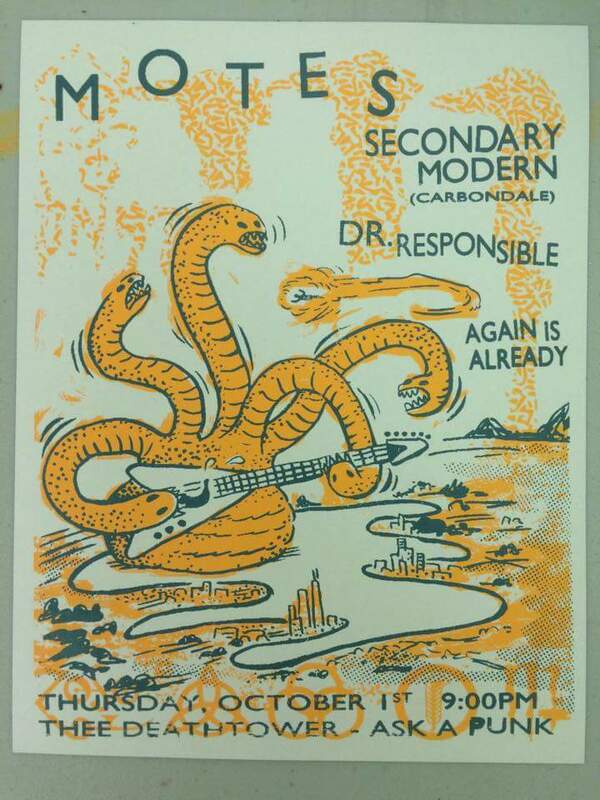 We share the stage with Blood Red Boots (Chicago), Slick Lisp, and Mouse Corn. We’re excited to announce that we’re opening for Hey Marseilles along with Bad Bad Hats at The Accord on January 30th! Check out the event here! 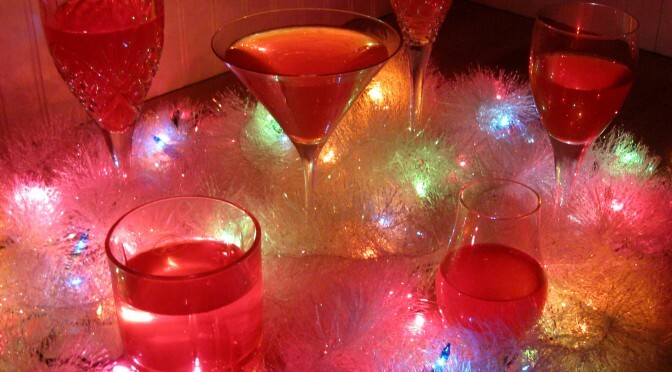 Happy holidays, everyone! To celebrate, we have written and recorded a festive ode to love and togetherness inspired by some good friends and their fabulous parties. We hope you enjoy it. 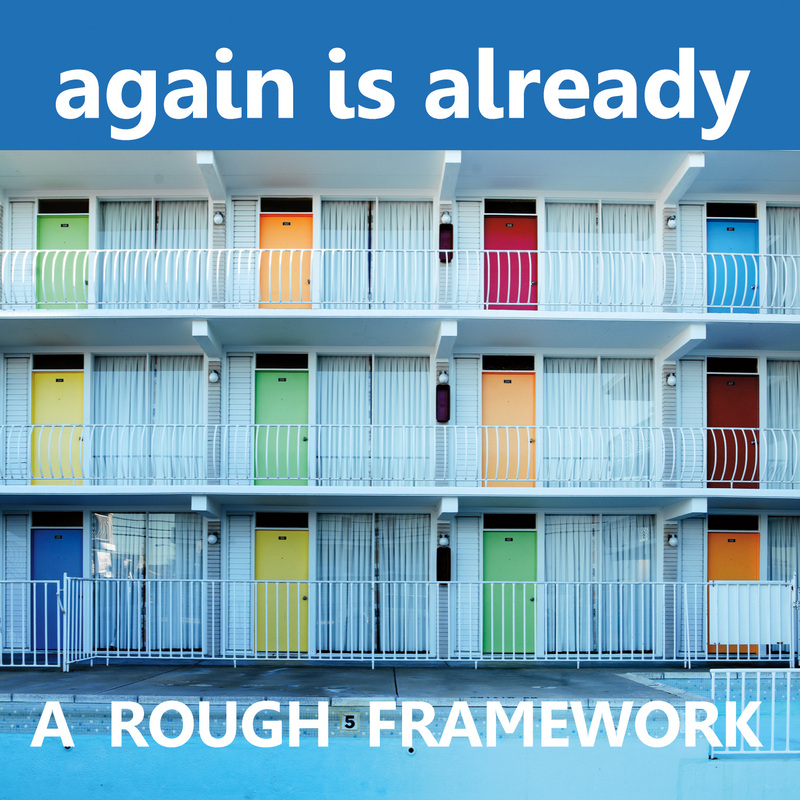 Download the single free from Bandcamp! Hello! We are playing with Motes and Dr. Responsible at Thee DeathTower! We go on around 9:30PM. Check out the Facebook event and message the organizer for directions. We are opening for A Cool Hand at Cowboy Monkey! The show will start at 9PM on Friday, August 14th. We share the stage with Justin Rondon and NxT. Check out the Facebook event and see you in August! Hello! 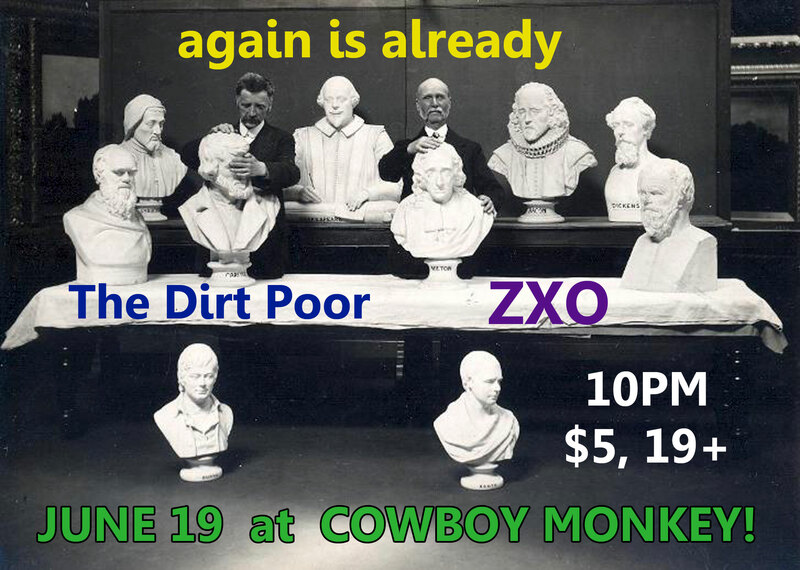 We are opening for The Dirt Poor and ZXO this Friday at Cowboy Monkey! NOW AVAILABLE!!! 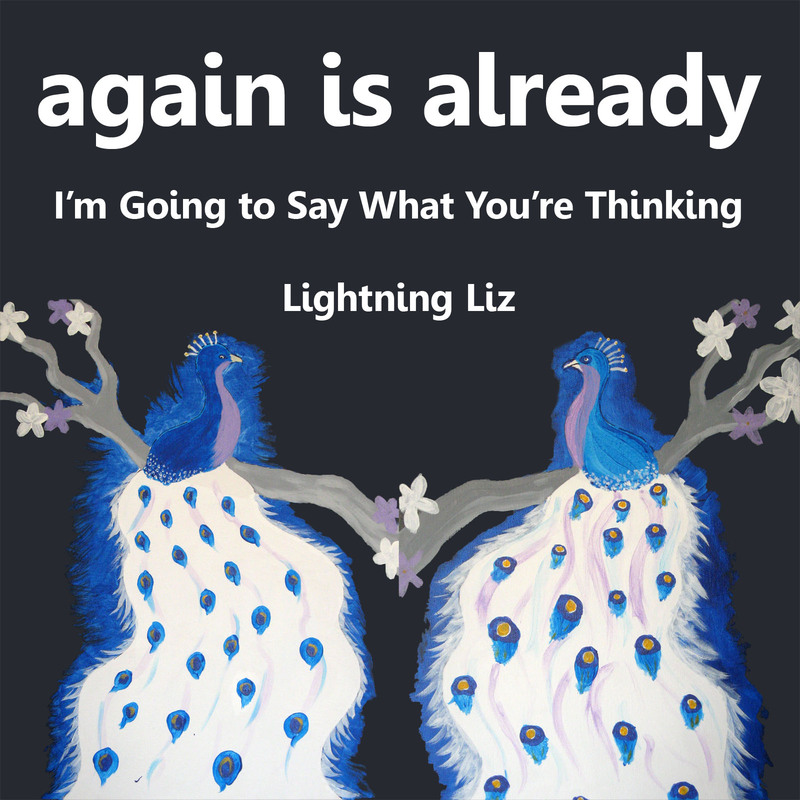 Our new double single: Lightning Liz and I’m Going to Say What You’re Thinking. Download the tracks now at Bandcamp. These are two songs we’re releasing in advance of our debut EP, expected out this summer. It’s pay what you want, so if you want to chip in a buck or two, that’s great—if not, just enjoy the songs!